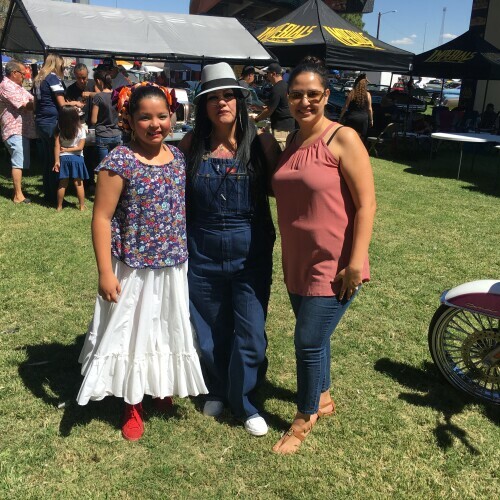 Annual Lincoln Park Event for car shows and Hispanic culture. 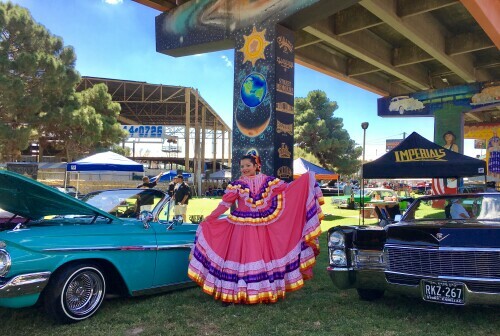 Hispanic beauty - circa 2017 at Lincoln Park in El Paso, Texas surrounded by murals and low riders. 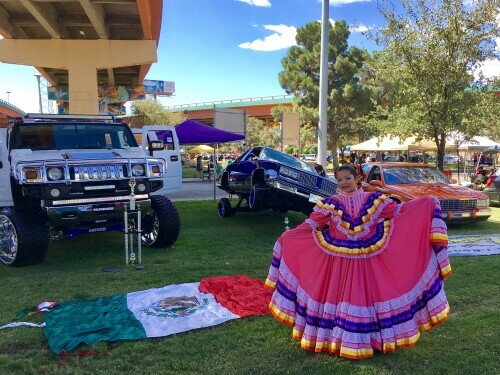 Hispanic beauty circa 2017 at Lincoln Park in El Paso, Texas surrounded by murals and low riders.